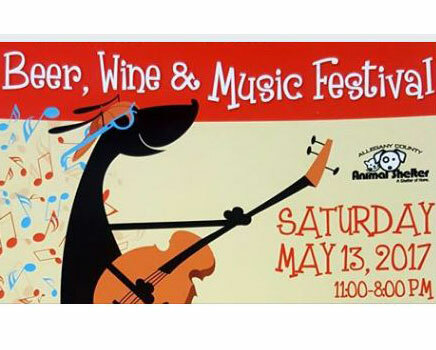 Allegany County Animal Shelter's Second Annual Wine and Music Festival. Nine Bands! Various wine, beer and craft vendors from all over the region.